eyzhel is using Smore newsletters to spread the word online. When was Ben Carson born? Why is Ben Carson famous? Ben Carson was famous for being the first African-American that separated conjoined twins on the head. 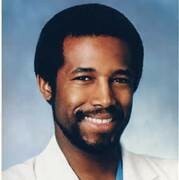 Ben Carson was a surgeon and a philanthropist. 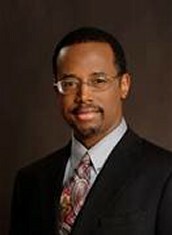 He went to John Hopkins University and Yale University and also Michigan Medical School. 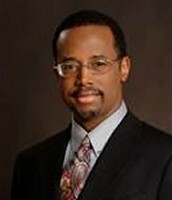 Ben Carson made a movie called, "Stuck on You" and he wrote a book called Gifted Hands. Ben Carson has said, "I also came to realize that if people could make me angry they could control, why should I give someone else such power over my life." 5 words to call Ben Carson. 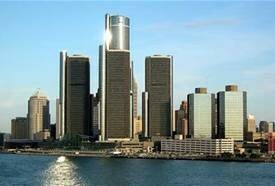 He was born Detroit, Michigan. His mother forced her sons to read and believe in themselves. He also wrote a book called, "America the Beautiful." He is 62 year old. 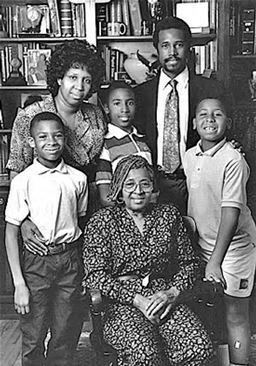 Ben Carson had also wrote another book called, "Rediscovering What Made This Nation Great."